Did I say that out loud? 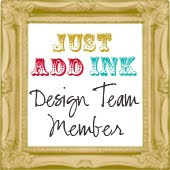 : Just Add Ink #198 - It's BLOG HOP time! 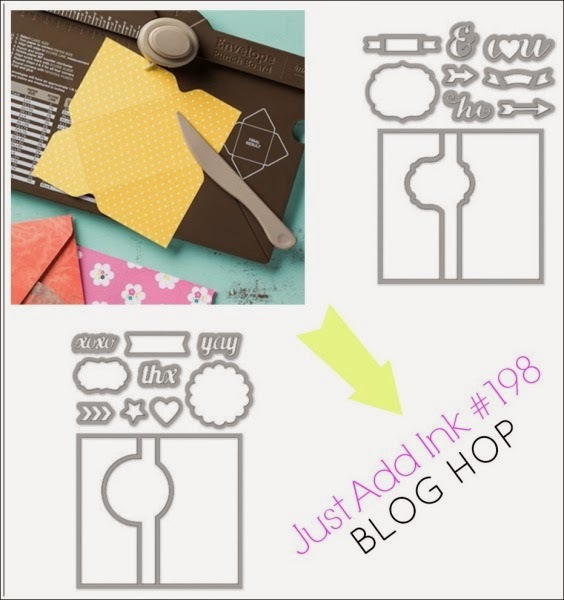 Just Add Ink #198 - It's BLOG HOP time! 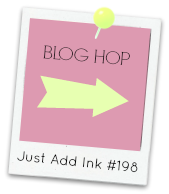 I always love our first challenge for the new year over at Just Add Ink, because we always kick off with a fun Blog Hop! This year we are showcasing a couple of great products from Stampin' Up! They are the Envelope Punch Board and the Thinlet dies. 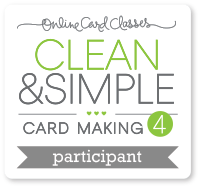 I chose to use the Envelope Punch Board to make a gift card holder. Cardstock and Ink: Stampin' Up! Other: Twine, Envelope Punch Board. Next on the Blog Hop is Kim Badelt, so just click on the image below to move on to Kim's Blog. 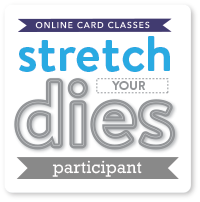 If you have come straight to my blog, be sure to pop back to Just Add Ink so you can start from the beginning and see all of the Design Team's gorgeous projects. Trust me, you do not want to miss out on seeing them! I love this Jodene. The colors are so soft and pretty. I like the embossed background also. Thanks for the link to the tutorial. Jodene this is stunning, one of my fave colour combos! I'll have to keep that tutorial for future use! 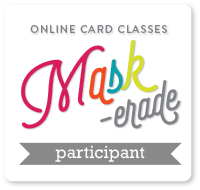 Jodene this is a great way of combining a birthday card with a gift card and you put it together so beautifully. That's a very clever idea Jodene. Love the gift card holder Jodene. I have seen a few around but love the little pouch you have added for the gift card. I love the way these gift card holders look - I made a couple at Christmas. Love the colours you've used, very pretty! This is so beautiful, Jodene; the colours and all the elements are sublime. Gorgeous gift in itself (even without a gift card enclosed)! How lovely are these colours together - so soft and pretty! 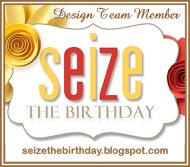 Sieze the Birthday .. with Chevrons! Seize The Birthday Challenge ... with Chevrons! Seize The Birthday Challenge ... with colouring!